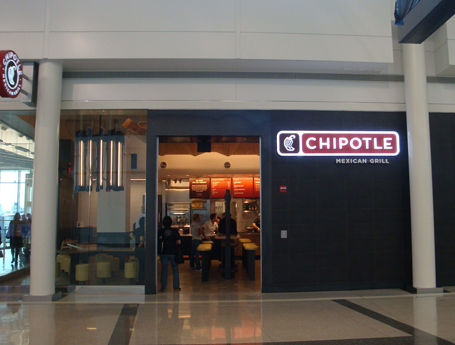 Chipotle Mexican Grill is the nation’s leading fast-casual Mexican restaurant chain, owning and operating corporate units in almost every major U.S. market. The company is innovative in many respects, from its commitment to hormone-free and organic food, environmentally-friendly operation and energy-efficient design. Segall Group assists the company in site selection in the Baltimore Metropolitan area, the Maryland Eastern Shore, and lower Delaware. Urban and suburban with strong residential and daytime population. Preferred generators include residential, office, retail, university, recreation and hospitals. Current sizes range from 2,000 to 2,500 square feet depending on trade area characteristics. 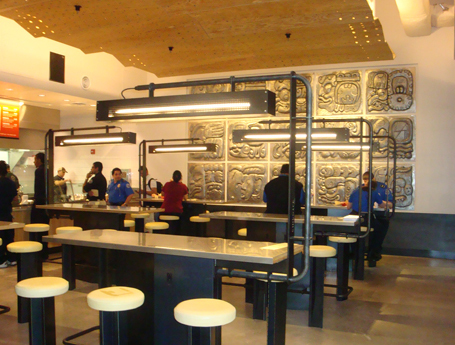 Zoning to accommodate restaurant use and allow liquor license (beer & margaritas). Parking adequate for restaurant use. 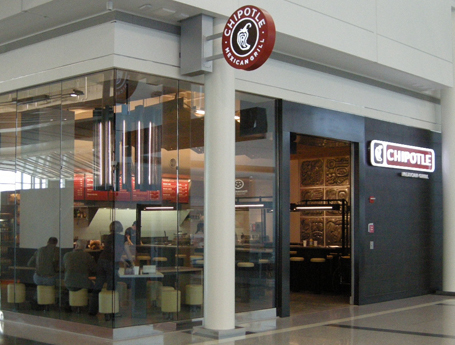 Building exterior to allow Chipotle standard storefront design and signage.